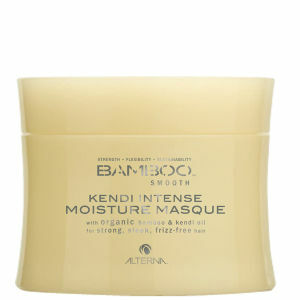 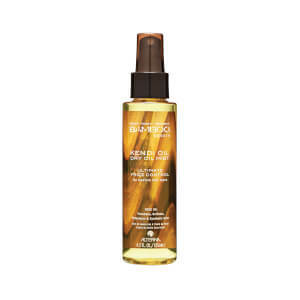 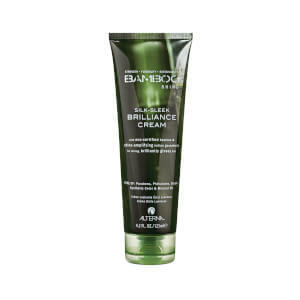 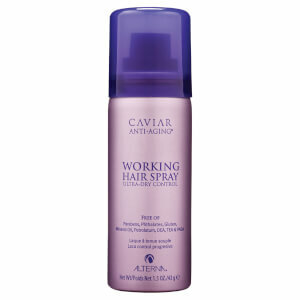 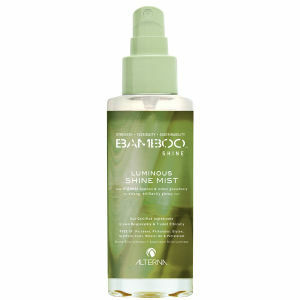 We have the full range of Alterna hair products online here at SkinStore! 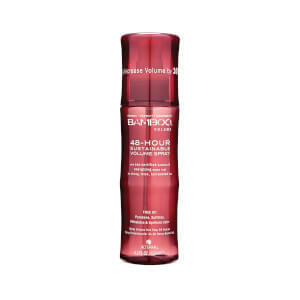 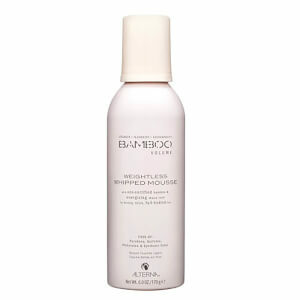 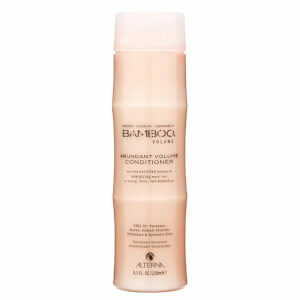 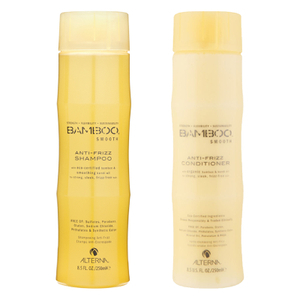 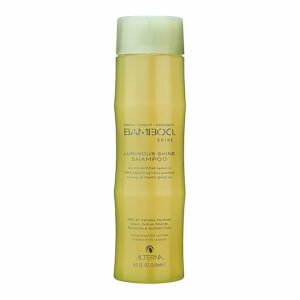 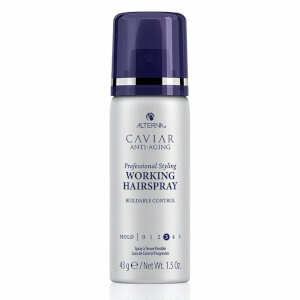 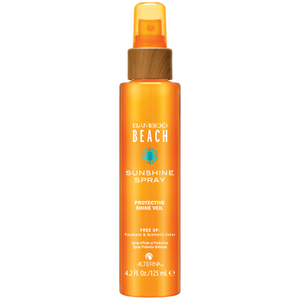 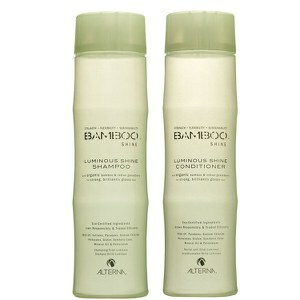 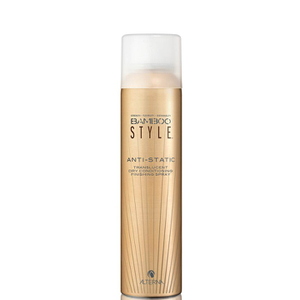 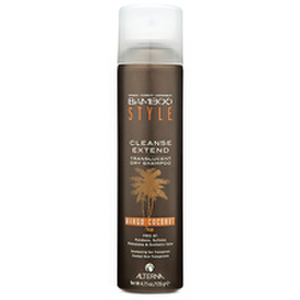 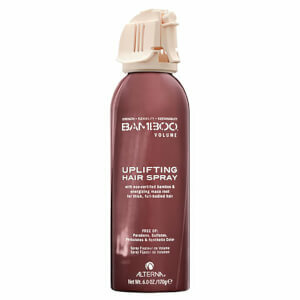 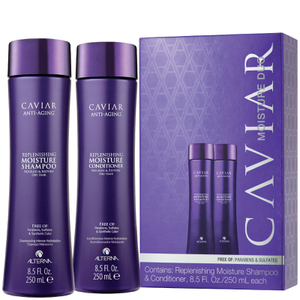 Enjoy incredible fresh hair with their range of shampoos, conditioners and styling products. 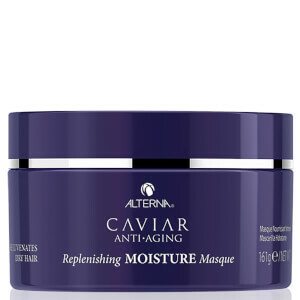 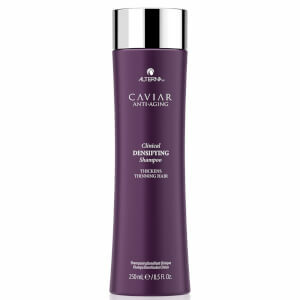 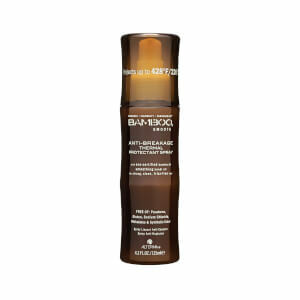 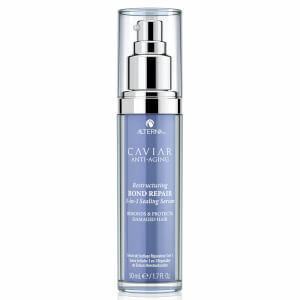 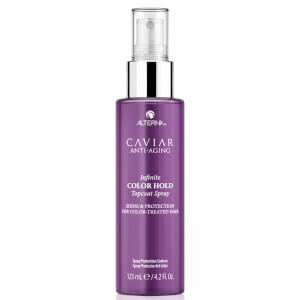 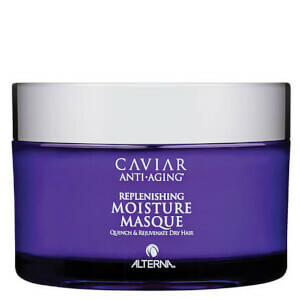 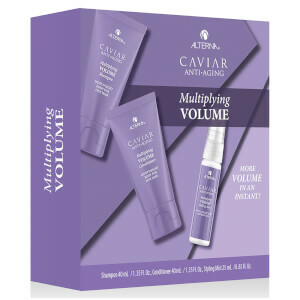 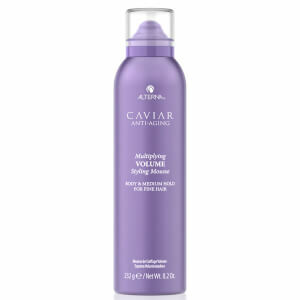 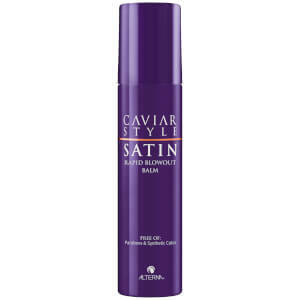 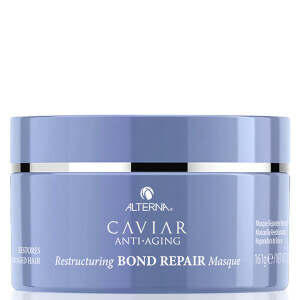 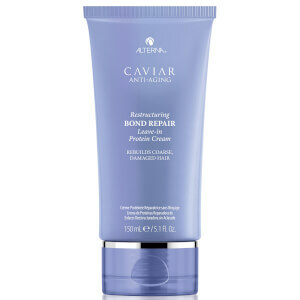 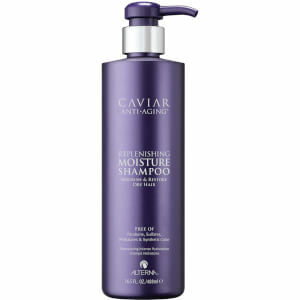 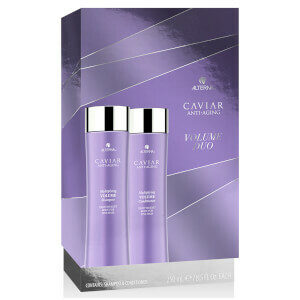 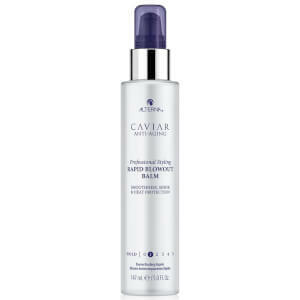 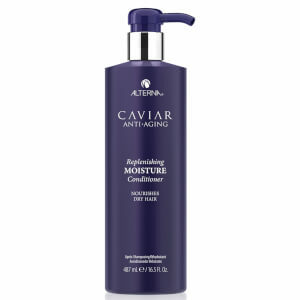 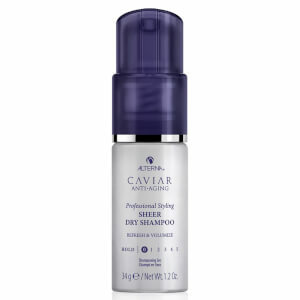 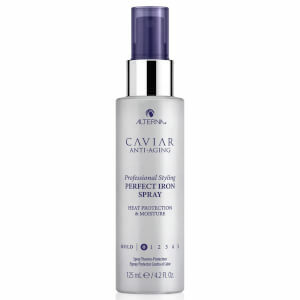 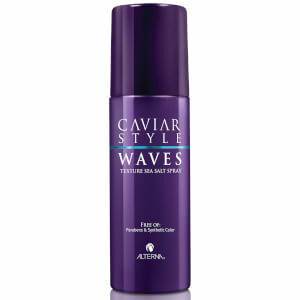 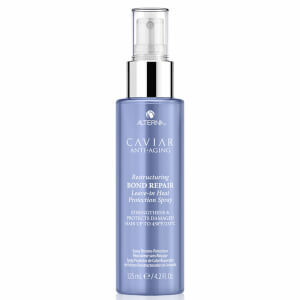 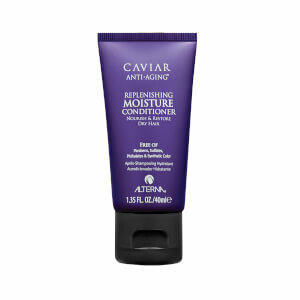 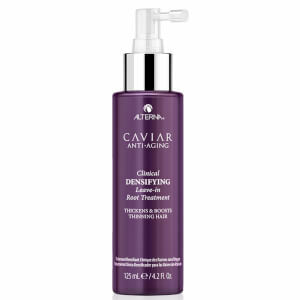 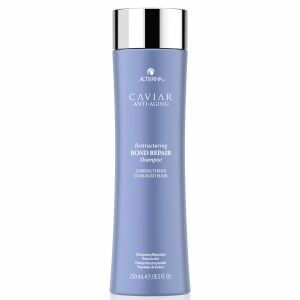 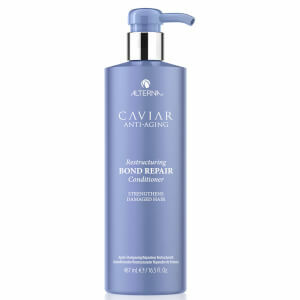 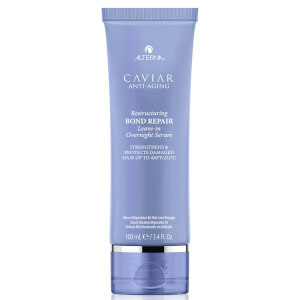 Check out our favorite Caviar Anti-Aging Moisture Shampoo which balances moisture levels while a sulfate free cleanser hydrate dry hair leaving it shiny and silky. 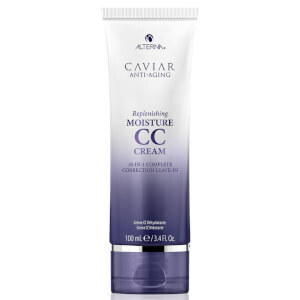 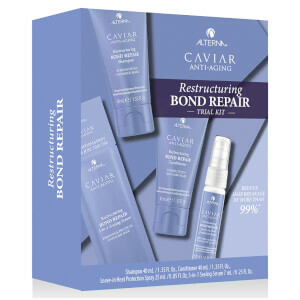 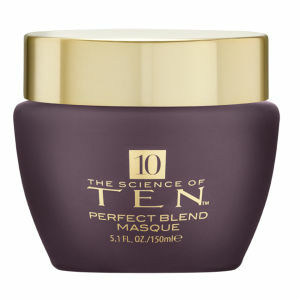 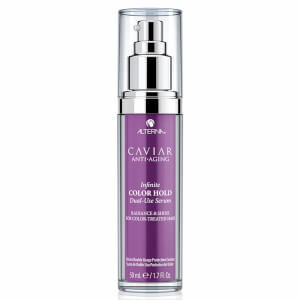 Their Caviar CC Cream – or “Complete Correction” Cream – is a miracle leave-in product that delivers 10 benefits in one easy step, leaving hair perfectly polished and ready to take on the day.